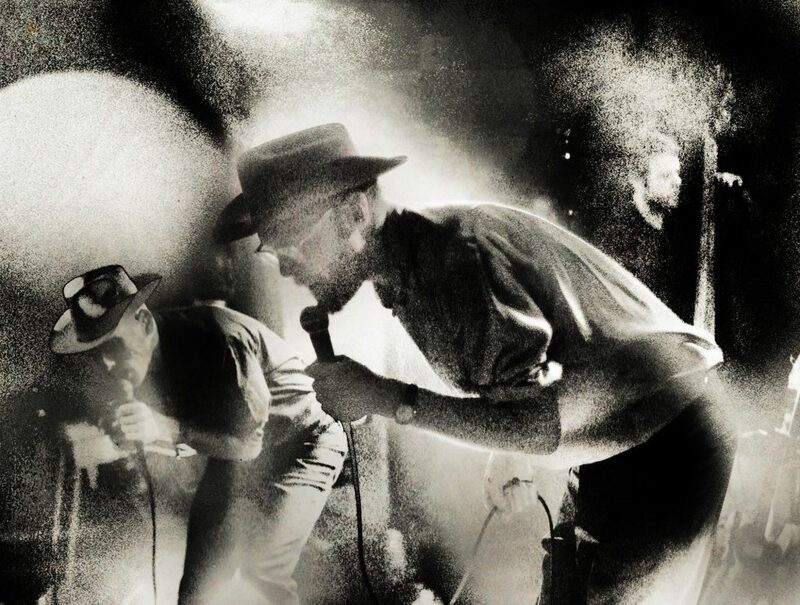 With the Auto Club making their Newcastle debut this month, Lee Fisher was more than a little thrilled to talk to frontman Slim Cessna about religion, homoeroticism and being 50. Cards on the table, Slim Cessna’s Auto Club have been about my favourite band – certainly my favourite live band – for a number of years, and getting to speak to frontman (and sole original member) Slim Cessna himself was a bit of a bucket list moment, especially since he proved to be as charming and funny as I’d expected. Born out of The Denver Gentlemen (who also led to 16 Horsepower) and at the forefront of ‘the Denver Sound’, the Auto Club have existed in some form for 25 years, but it was only in the early noughties that the band’s core of Slim, Munly Munly and Lord Dwight Pentacost came together. 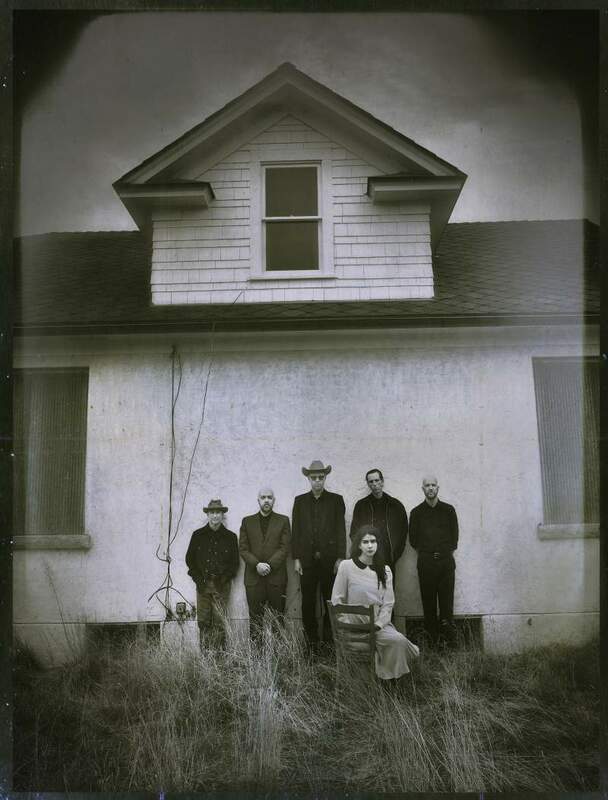 The band have often been scattered across the US – Slim lived on the east coast for a number of years – but they’re all now back in Denver, something which has clearly had an invigorating effect both on their music and the way they operate (they recently set up their own SCAC Unincorporated label). The Auto Club use a lot of religious imagery in their music and performance, and in the past Slim – who comes from a baptist background and considers himself a Christian – has been upset that this has been perceived by their audiences as a pastiche or satire of some kind, in a way that isn’t unlike the misapprehension of Flannery O’Connor’s Wiseblood, to the sadness and confusion of the author.